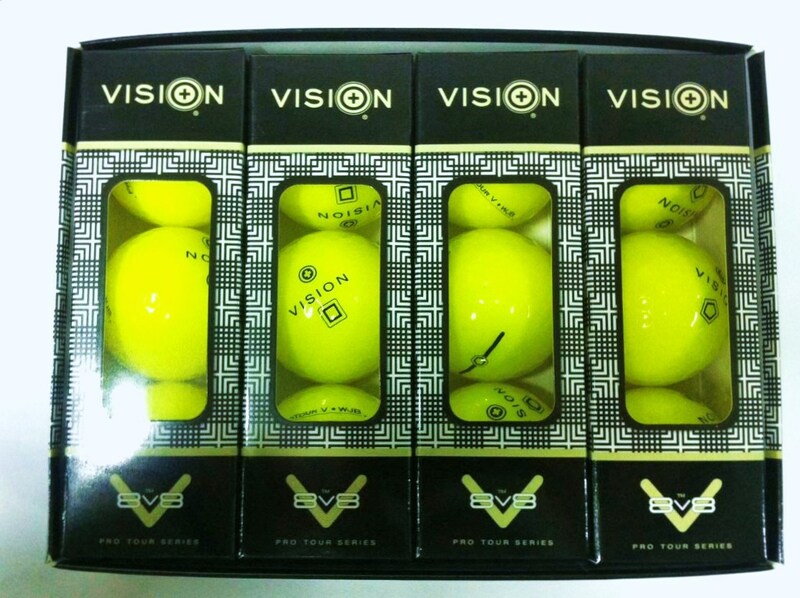 The Vision ProTour Series | Super Yellow | ProSpin Cover for more control. 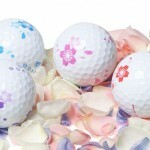 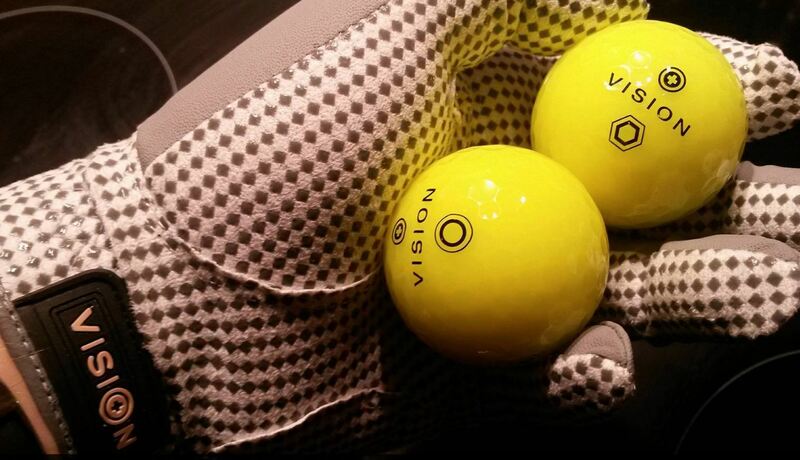 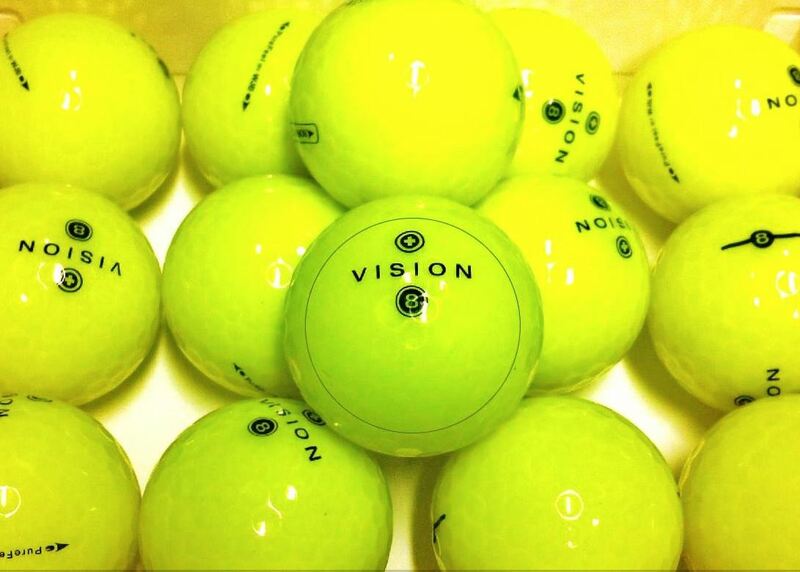 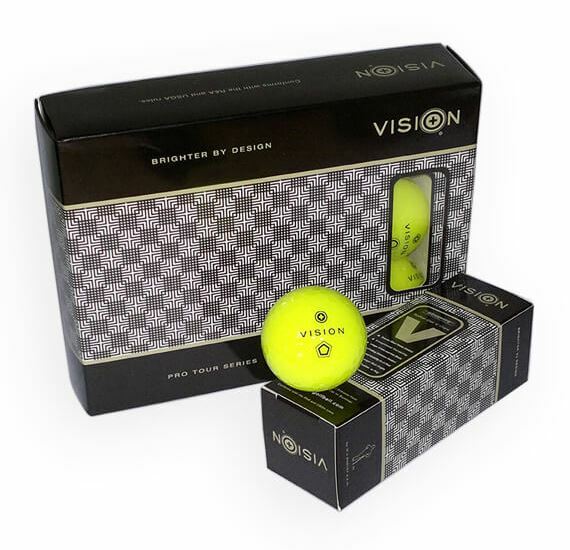 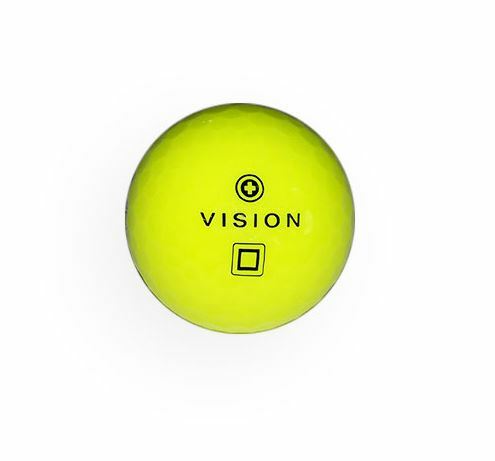 Category: Vision Gel X series, Vision Golf Balls, Vision ProType Gel X Series. 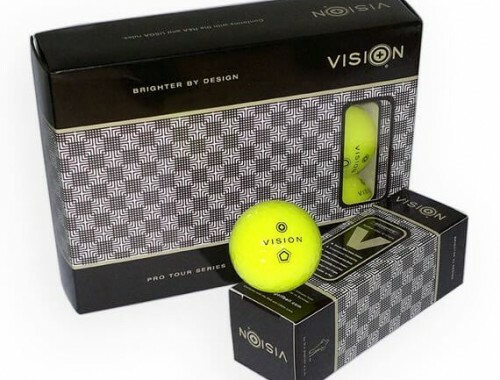 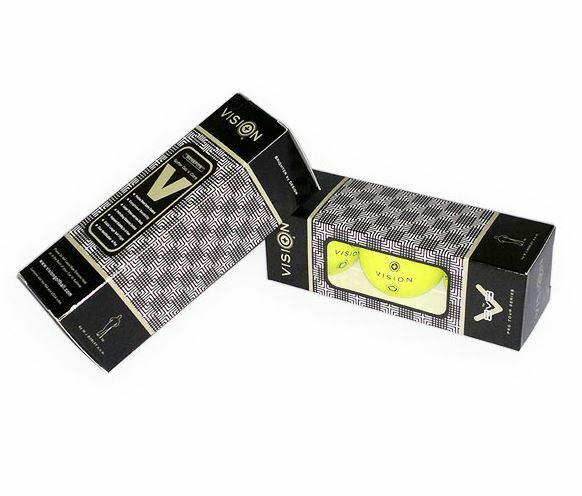 Tags: golfball, ProTour V, super yellow, uv, uvee, uv_yellow.